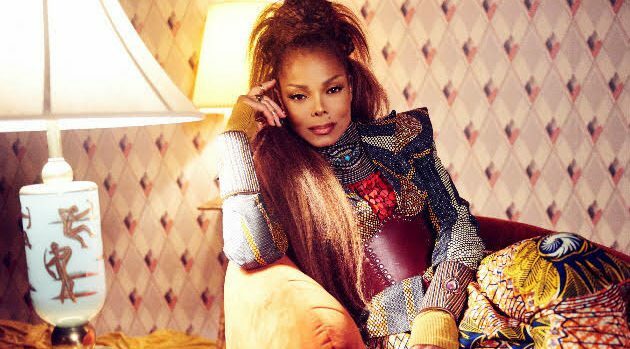 On the heels of her Rock n’ Roll Hall of Fame induction announcement, Janet Jackson is reportedly facing a hefty lawsuit from her former tour manager, Danny O’Donovan. In a report, from TMZ, O’Donovan claims he went months without pay after being hired in July 2016 to assist on Jackson’s State of the World Tour. O’Donovan asserts in court documents that he and the famed singer agreed upon a monthly payment of $25,000. However, he says he’s yet to receive a dime. O’Donovan is now suing Jackson for $300,000, the amount he claims he’s owed for his 17-month long period of employment. Miss Jackson has yet to comment on the matter.